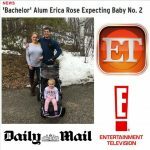 The Bachelor's Erica Rose Reveals Gender of Baby No. 2 on E! 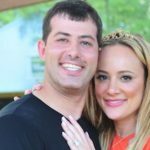 Entertainment News! Home→Celebrity Plastic Surgery→The Bachelor’s Erica Rose Reveals Gender of Baby No. 2 on E! 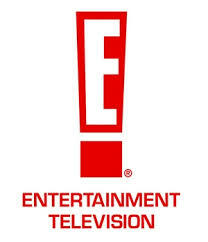 Entertainment News!